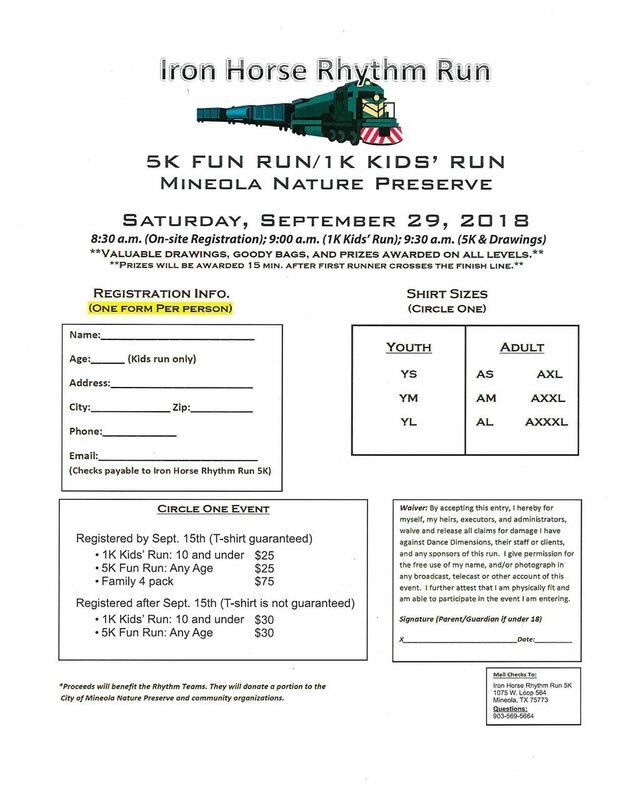 Come out to the Dance Dimensions Fun Run before the festival on Saturday, September 29th. Registration opens up at 8:30am. Read the form below for more information.